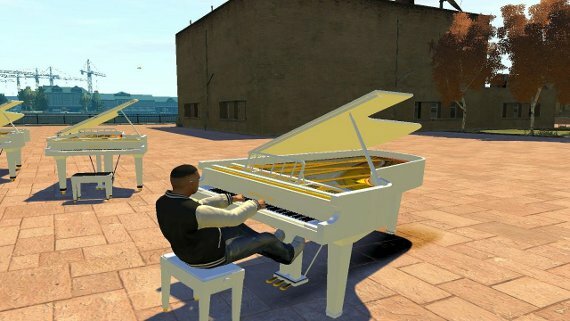 The brutality & violence of the Grand Theft Auto series is now teaching kids to drive pianos instead of play them. As if this isn’t bad enough, the upcoming Grand Theft Auto V is rumored to have a xylophone helicopter. Ban violent video games!